Teachers and students, we are on the downhill slide to summer vacation! A great way to end the year is with awards that elementary students can take home and tape to the refrigerator. Humor is key to making the last days of the year positively fun. 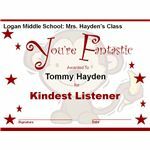 Finishing the year with a superlative award show is a lighthearted way for teachers to tell the students that they enjoyed working with them throughout the year. Plus, the stress of end of the year achievement tests can take the stuffing out of any person, students and teachers. So teachers, end your year right and spread positivity with creative certificates. 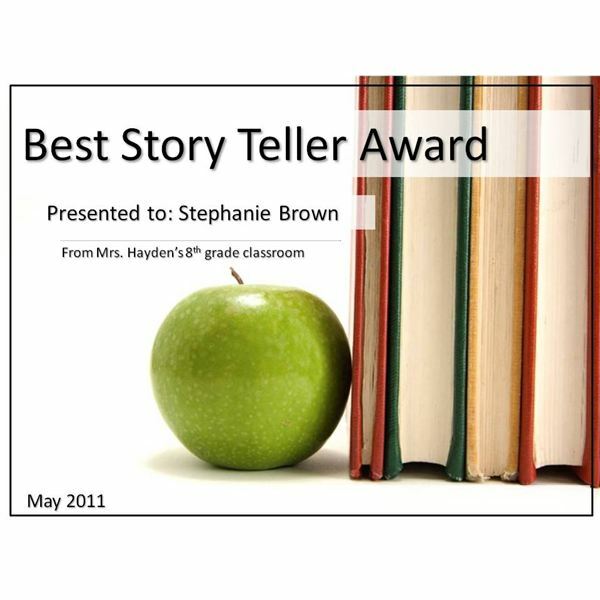 It is my opinion that if you are going to give out fun awards that you need to give one to every student in the classroom or class. Many students are hoarders and keep this kind of stuff in special places in their bedrooms. One or two students may throw the certificate it into the trash as soon as they leave; however, more students will take them home and put them on the refrigerator. So, you do not want to leave out anyone out of the award process. As the teacher, you need to be thoughtful in your award giving. Each students needs to feel special. Once you have chosen the awards for the students, you need to make them. This can be a time consuming process, unless you use templates. If you happen to have PageMaker Software you can make certificates using this software. They can be very personalized. However, you can also go online and use free certificate templates for Microsoft Word. I tried to use this website with my Mac computer and had little success. However, with my PC I had little problems downloading the two example certificates in the article. Some certificates on this website are able to be manipulated in many ways. However, some only allow you to type a few different phrases, such as the school name, your name, and the student's name. It will take a little time to choose the right certificates and personalize them for your classroom. 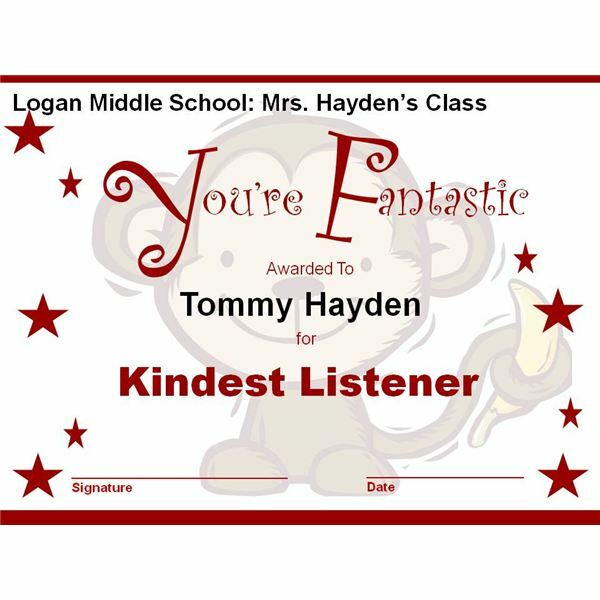 These fun awards can make students walk away from the year on a positive note. They take a little time; however, the smiles they will bring will be well worth it.